As one of the oldest states in the Union, New York has more claim to ghosts and other evidence of the supernatural than most places. The paranormal loves history, and New York is oozing with it. From the Big Apple itself to the picturesque countryside of Upstate New York, it’s tough to find a spot in the Empire State that doesn’t have some sordid tale of murder or mystery surrounding it. It’s a wonderful place for tourism, too. Especially for the ghost hunter in search of fresh haunted attractions to conquer, New York delivers exploration and experiences beyond compare. From the finest in haute cuisine and swanky urban hotels, to the most rustic and rural camping and hiking one could desire, New York is a perfect place to enjoy oneself while indulging the dark curiosity that leads us to seek out forgotten gravesites and frantic whisperings of impossible creatures. Ghosts and spirits in New York run the gamut from Revolutionary War figures to hauntings as recent as the late 20th century. Regardless of your interests and experience in paranormal investigations, New York is a perfect spot to look for some spooks. 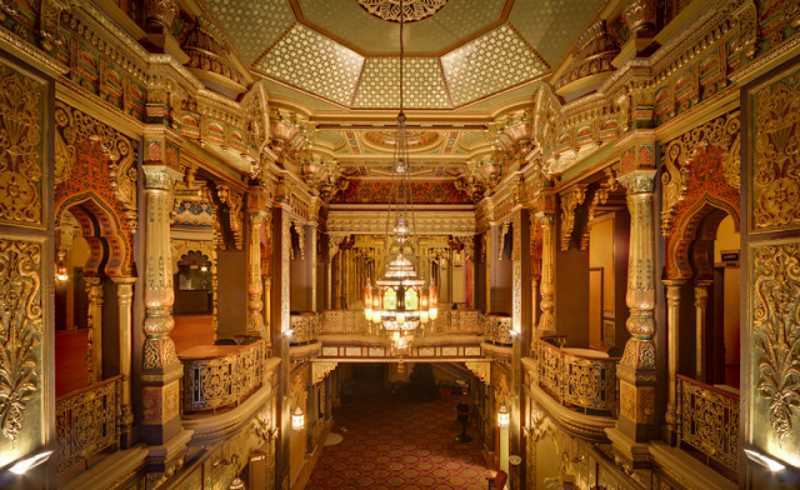 Here are 10 of the scariest haunted attractions in New York. They’re a great place to start. This historic building was constructed in 1879 as a private home. Today, it’s a museum. And it’s absolutely infested with poltergeists. The spirits love to play with the tools in the basement, moving them around to the frustration of the staff. An antique music box in the museum is one of their favorite haunted attractions, and it will often start up all on its own. 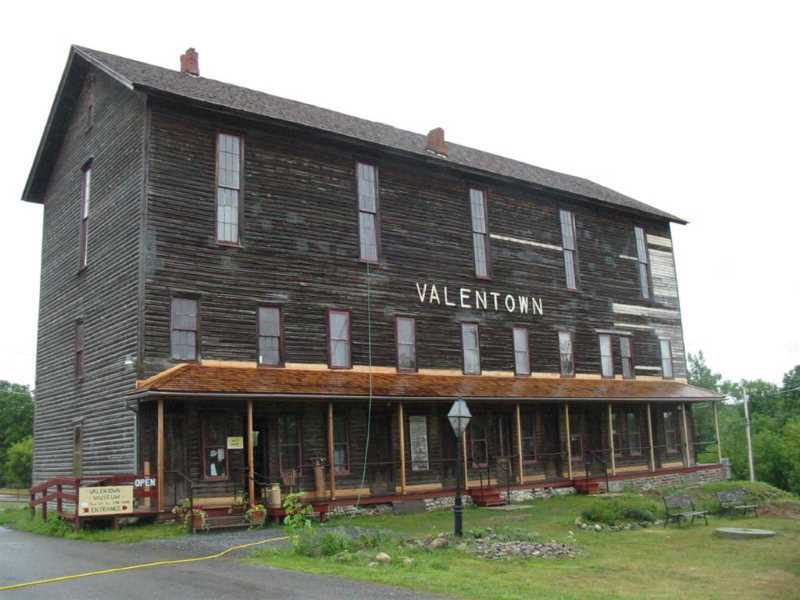 Valentown is a great spot to record EVPs. The ghosts can be quite vocal, though it’s unknown if they are speaking to each other or attempting to communicate with the living souls who come to visit. 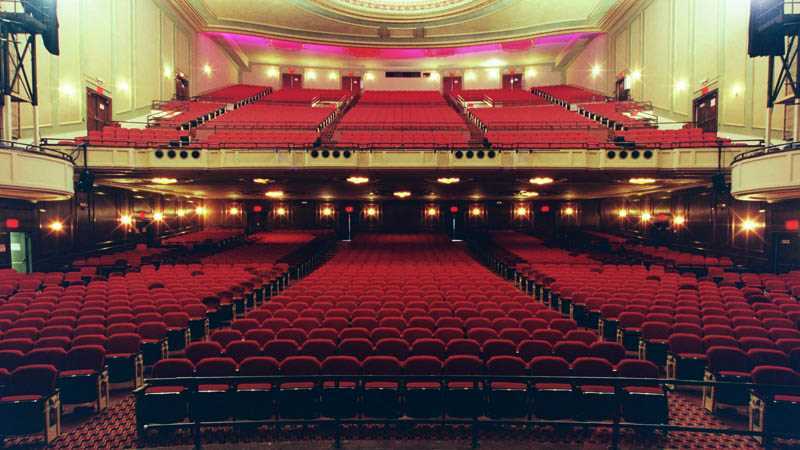 Originally a Masonic Temple when it was built in 1928, the Auditorium Theatre is now a Broadway venue. It’s also one of New York’s most haunted attractions, of course. Show-goers and crew alike have seen strange shadows moving around backstage, and the apparition of an unknown elderly man sometimes makes an appearance. Out in the lobby, a man in a red coat will wander after the theater’s closing many nights. He ducks out of sight when approached, and has not yet been caught. There seem to be some poltergeists in the building as well, as small objects will frequently be found out of place, even when nobody has been in the room since they were put away. 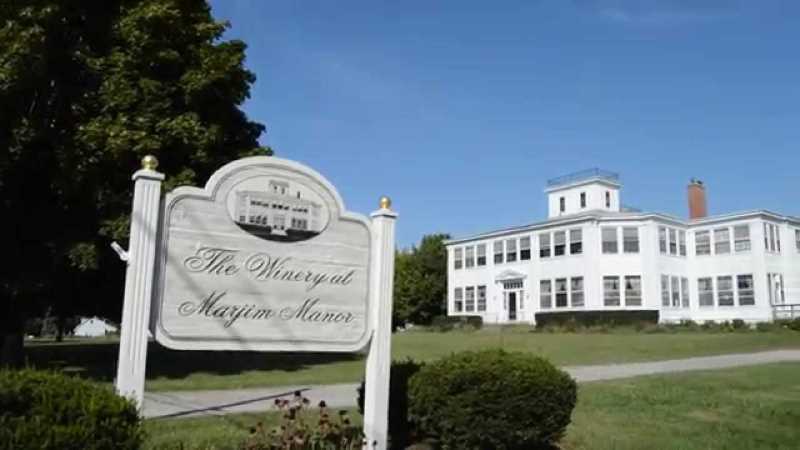 The staff at this beautiful country winery loves to tell stories of the estate’s former owners. Shubal, Sophia, Lewis, Charles, and Hannah lived in Marjim at various times over the years, along with Duke the Dog of course. They died years ago but they’re still around to this day, ensuring Marjim’s place as one of New York’s most haunted attractions. Voices, shadows, and footsteps are their most common manifestations, though some ghost hunters have had good luck recording EVPs as well. Visible apparitions are less common, but have been known to occur. Regardless, you’ll be happy there’s plenty of wine at hand to calm your nerves after exploring the Manor. Unlike some haunted attractions, the paranormal activity at the Landmark is quite well-understood. 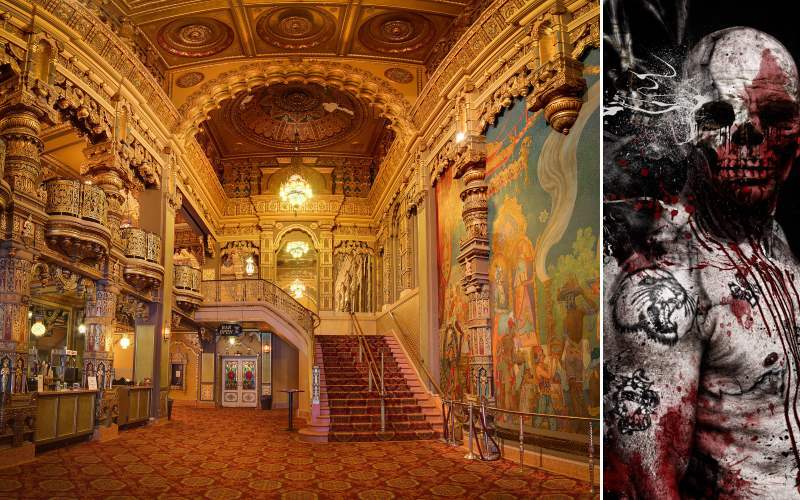 Three very specific ghosts haunt this 1920s theater. Clarissa, an actress who fell to her death from a balcony. She manifests as an inexplicable scent of lilac in the air, and has also become visible more than once. Oscar the stagehand, who was electrocuted in an equipment malfunction. He still tries to do his job, tinkering with the backstage lighting board. Charlie, the janitor, who died of natural causes on the job. He is also very loyal to the Landmark, and will push around piles of dust and dirt, trying to clean. 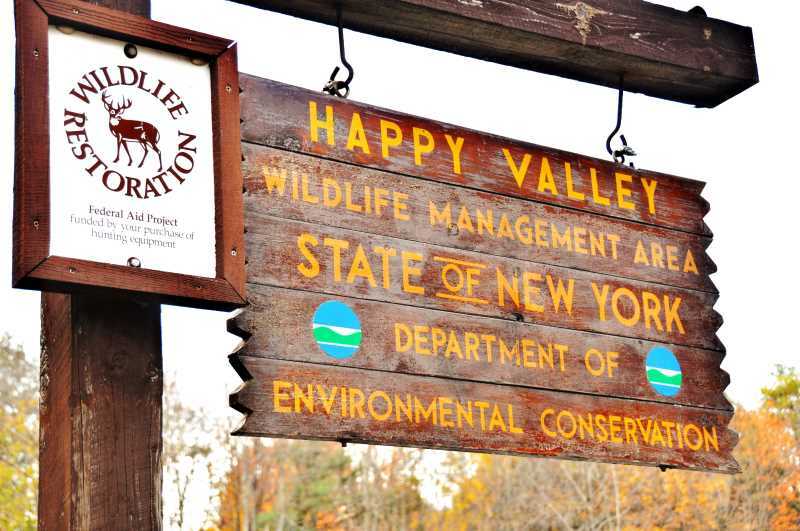 What is now a beautiful nature preserve and park was once a very different place. There was a town here once, also called Happy Valley. One day, it simply disappeared. Overnight. All the people and buildings were simply gone, and nobody knows where they went. Regardless of what happened here, it’s certainly one of the most haunted attractions in the area. EVPs, cold spots and floating orbs are commonplace. Occasionally in a lightning storm, some have said the town will appear as it was in the instant of a lightning flash. UFOs have also been spotted, though what connection they may hold to the ghosts is unknown. 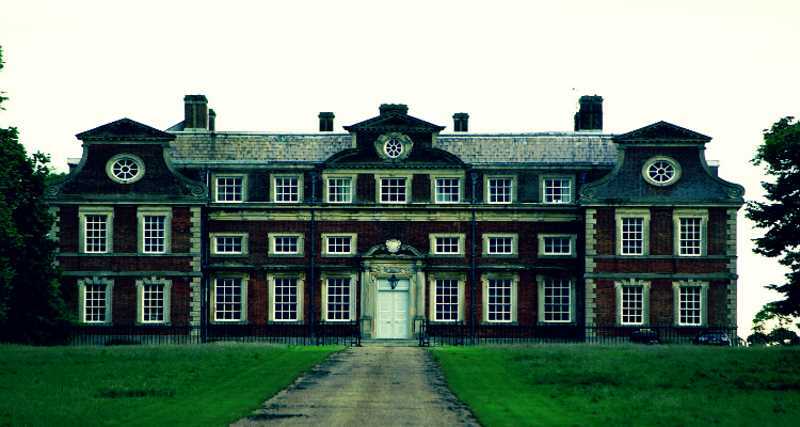 The haunted attractions of this beautiful country manor outside the City include a White Lady. This type of spirit appears near the site of a murder or suicide, although contrary to popular belief, she is not a direct manifestation of the one who died. This White Lady seems to mark the death of an opera singer who passed away while staying at Belhurst on vacation. The exact circumstances of her death are not certain, but many say that she was attempting to escape her furious husband who had discovered her in the throes of passion with another man. The pair ran through an underground tunnel beneath the castle. The tunnel collapsed, killing the pair. 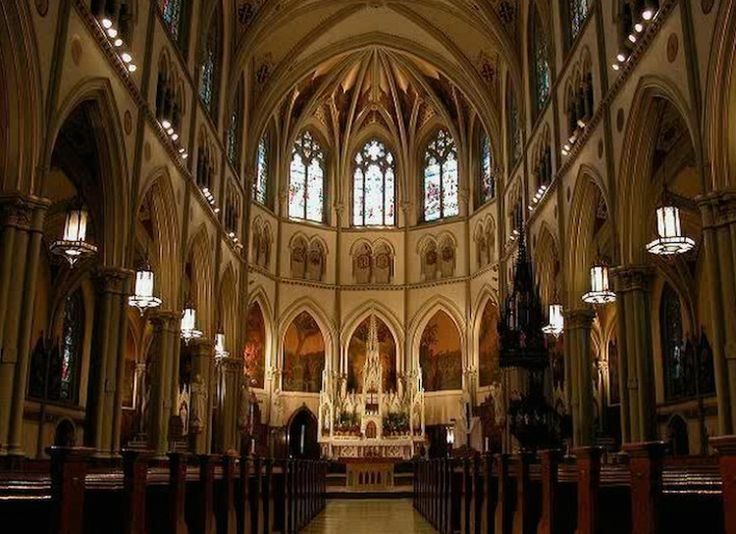 It’s relatively rare for a functional church to be listed among haunted attractions, but the Most Holy Trinity Church in Brooklyn certainly qualifies. The site was used to aid runaway slaves prior to the Civil War. The newly free men and women would hide in concealed passageways and sub-basements under the Church, and frequently died soon after leaving. Today, footsteps and EMF disturbances permeate the Church. Most dramatically, the bells sometimes ring with no provocation. It is thought that the ghost of a murdered bell ringer from the late 1800s is responsible, performing his craft over a century after his death. 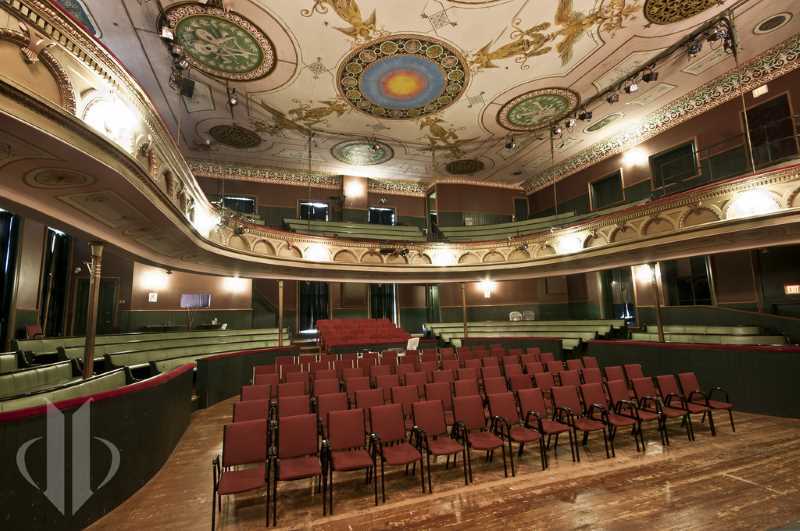 The ghost of actress Eva Tangue is chief amongst the haunted attractions at this old theater. She loves to appear on a particular balcony, dressed in the garb of the 1940s. People who see her report she seems very angry, though she does not speak and nobody is sure what has raised her ire. People are usually afraid to ask an angry ghost what has got her ghostly goat. She has a companion, too. A male ghost seems to be that of a stage manager who was crushed by a falling sandbag. He waits in the wings and backstage, apparently hoping Eva will come down to see him. This historic home was used as a British base during the American Revolution. 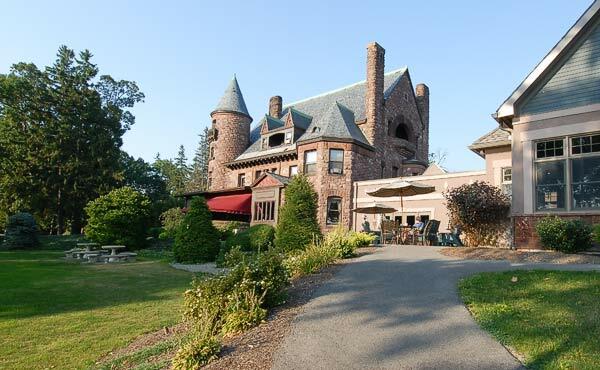 It was the site of some drama, which led to its status today as one of New York’s most haunted attractions. The owners of the home, the Townsend family, was not happy about their home’s use by the British. They did what they could, listening in to the British troops and relaying information to General Washington. Today, the Townsends along with the ghost of a British officer who died due to their efforts still haunt the area. They all manifest visibly, and have done so often enough that ghost hunters have converged on the house more than once. 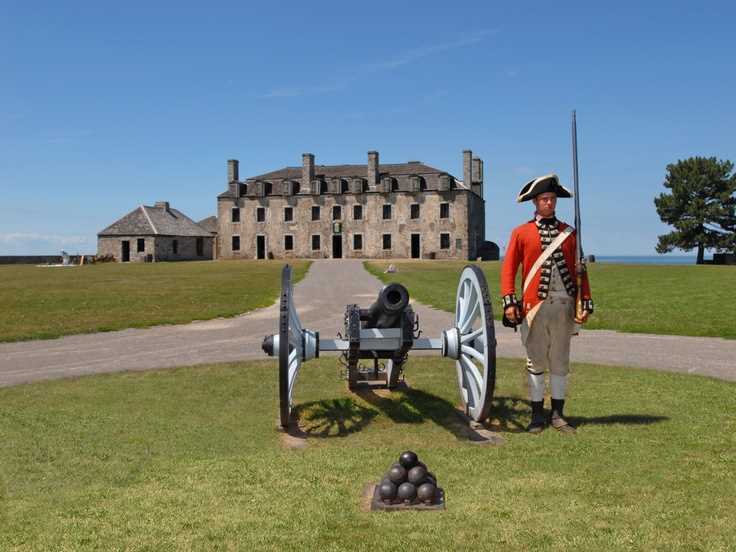 This fortress from the American Revolution is a favorite hangout of war reenactors, though they would probably rather pass on its haunted attractions. One group of reenactors tells how a member of their party was forcefully shoved out of bed while sleeping. She didn’t remember what exactly had happened, but the other women sharing her room reported a great deal of scratching and thumping before she fell. The next morning before the battle reenactment, a stranger wandered the camp asking everyone if they had enough powder to last the day. It wasn’t until later that the reenactors realized that he was wearing the wrong uniform. His regiment was not one represented by the reenactment. It seems that he was one of the original participants in the battle, over 200 years prior.